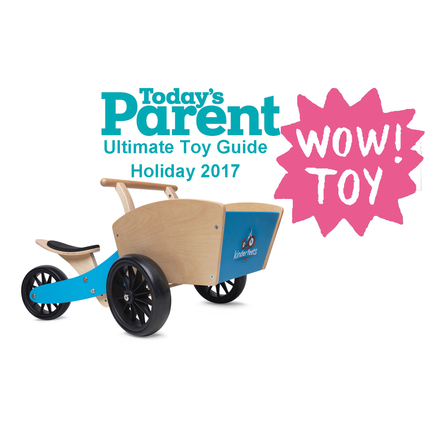 The front box steers its two front wheels, teaching tots coordination, new movement and how to balance. And our “steering stop” ensures no over steering or tipping so it’s safe. 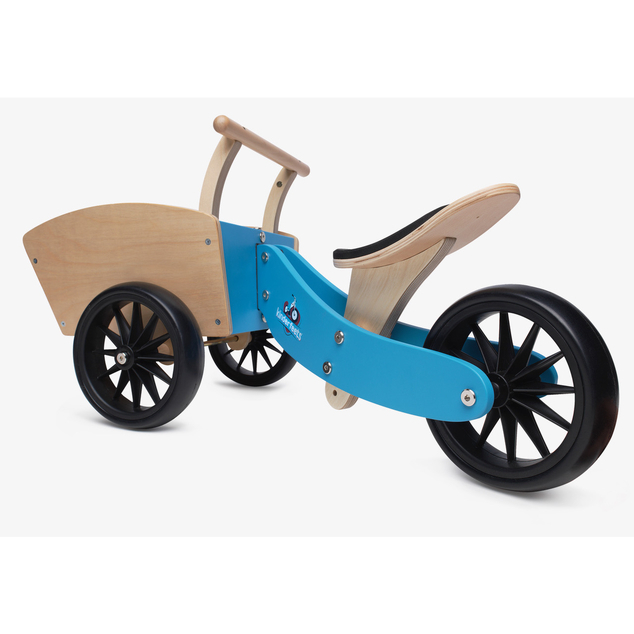 Available in pink and blue, our Cargotrike is easy to assemble with all tools included.